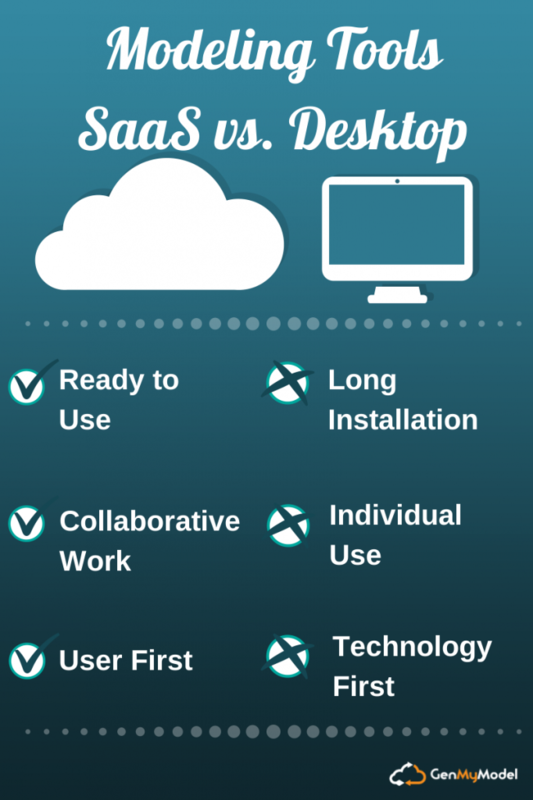 Cloud and SaaS are the most used words in the software world today. It’s only natural as they embody the biggest change in the industry in 15 years. But deep down, for modeling, why is the Cloud a revolution? Our users say they appreciate modeling in the Cloud for these three reasons.With several hundred new users a day, we are without a doubt on the right track. There’s still work to do, but, very quickly, we’ll go even further. The team is progressing on the development of an API. This API will enable the development of new connection possibilities for other tools and new hosting and version management capabilities for models. When this happens, the Cloud will have changed the game for users of modeling tools just like other SaaS tools changed the game for Source Code Management Tools, for Project Management tools, for Code Editors, etc. What about you? Why do you model in the Cloud?